Ubisoft has announced that Watch Dogs™, the top-selling new franchise from Ubisoft, is finally available for the Wii U™ system . The game is available as of today in North America, and will be available on November 21 in the UK. 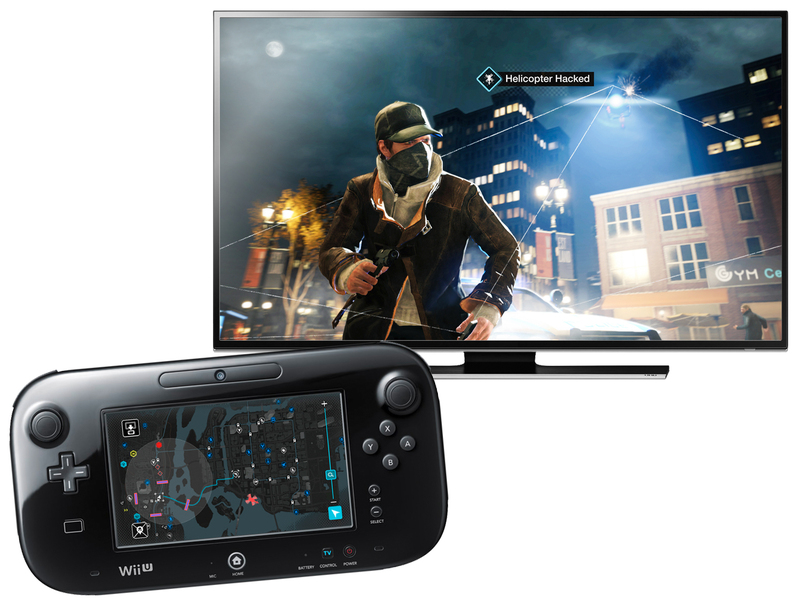 Watch Dogs will take advantage of the Wii U specific hardware with a detailed and interactive map of Chicago displayed on the Wii U GamePad. The game also features Off-TV Play, letting gamers continue to play Watch Dogs solely on the Wii U GamePad. The development of Watch Dogs on Wii U was led by Ubisoft Bucharest in collaboration with Ubisoft Montreal. Watch Dogs is already available for PlayStation®4, Xbox One, PlayStation®3, Xbox 360 and Windows PC. This entry was posted on Tuesday, November 18th, 2014 at 11:34 am and is filed under Action Adventure, Mature, National News, New Releases. You can follow any responses to this entry through the RSS 2.0 feed. You can leave a response, or trackback from your own site.